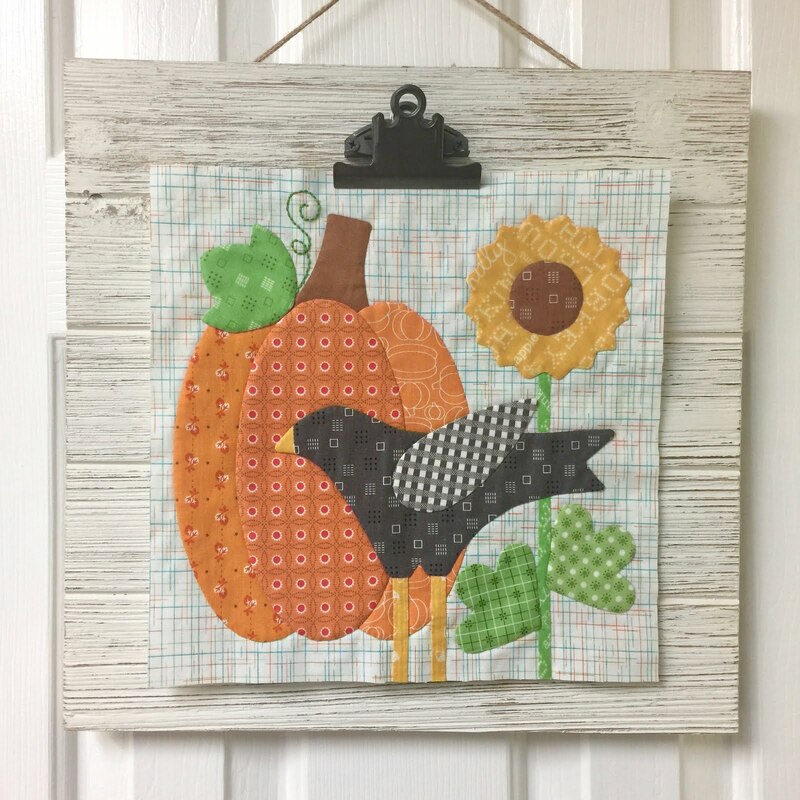 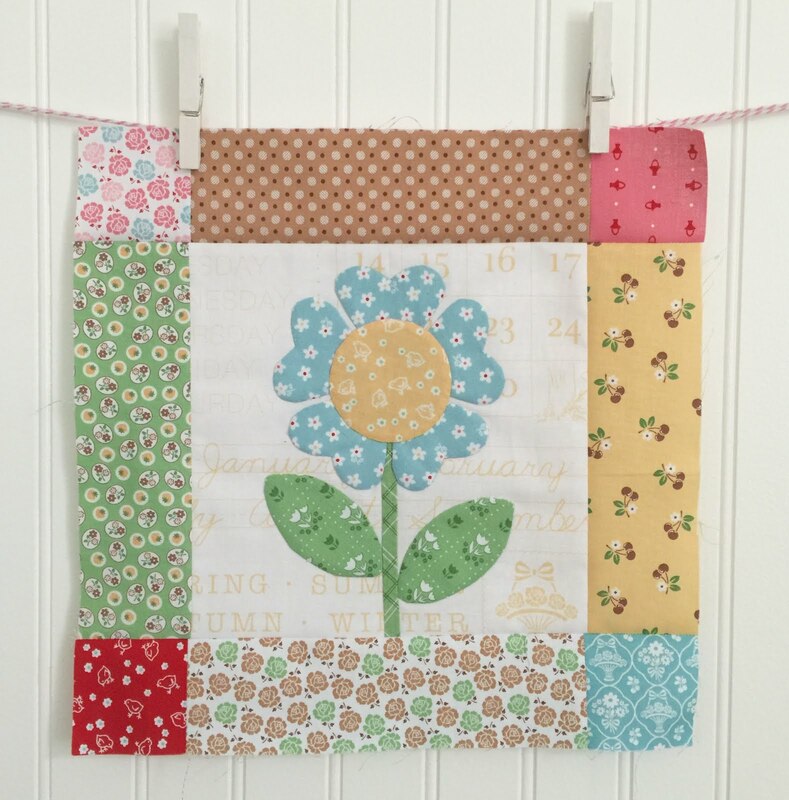 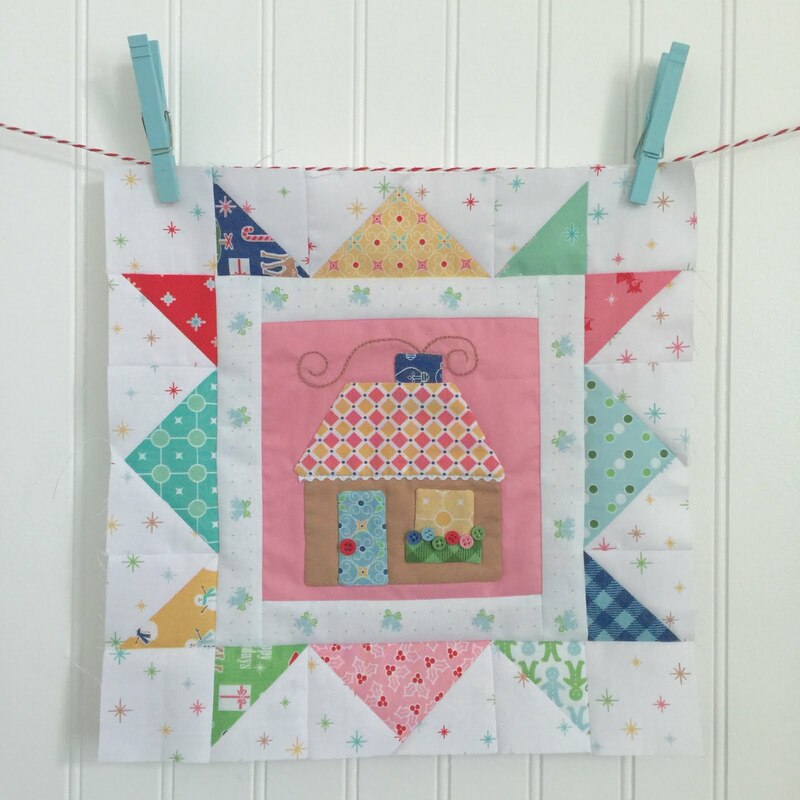 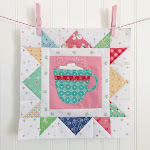 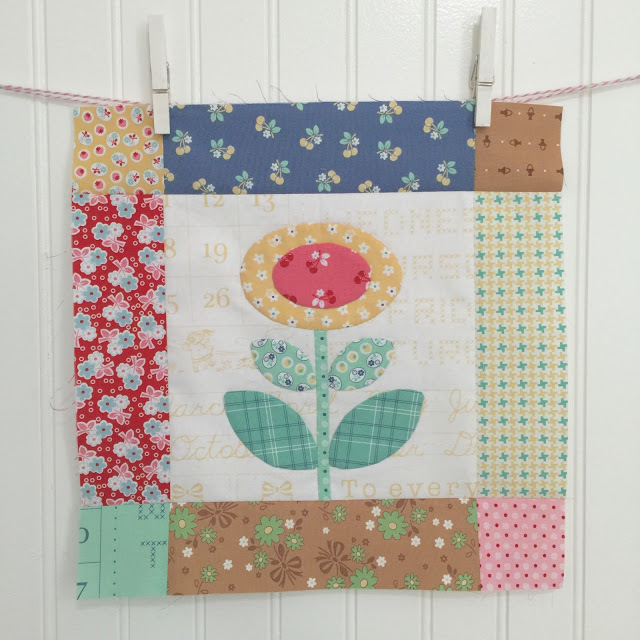 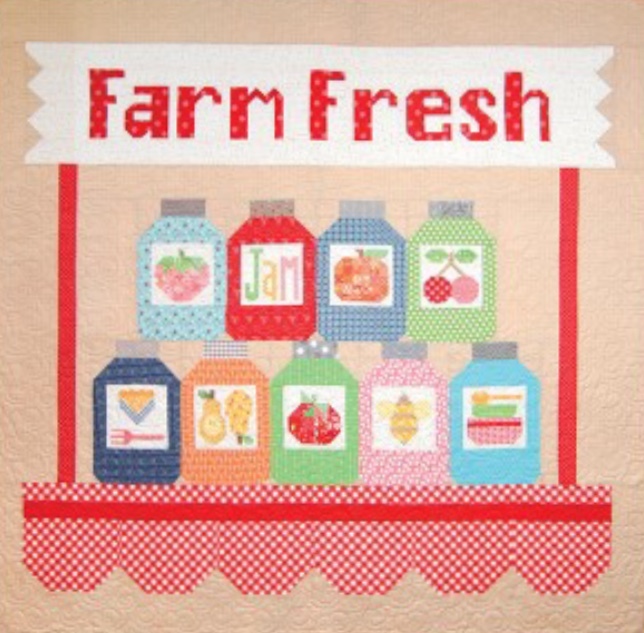 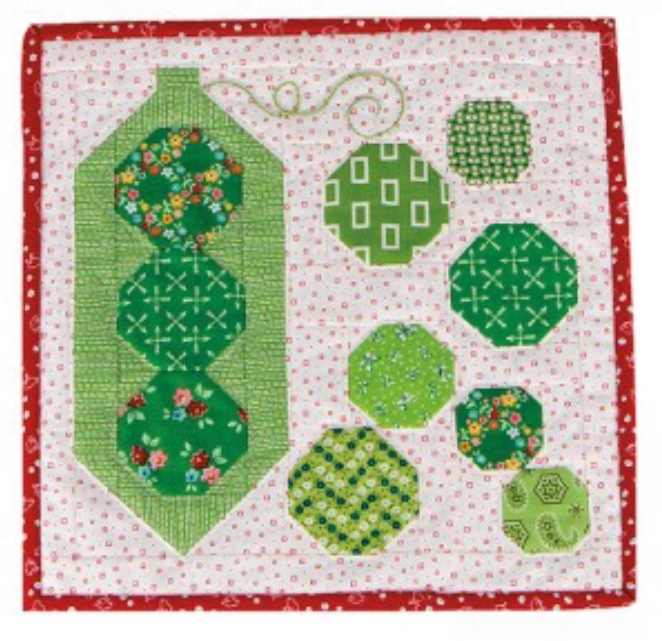 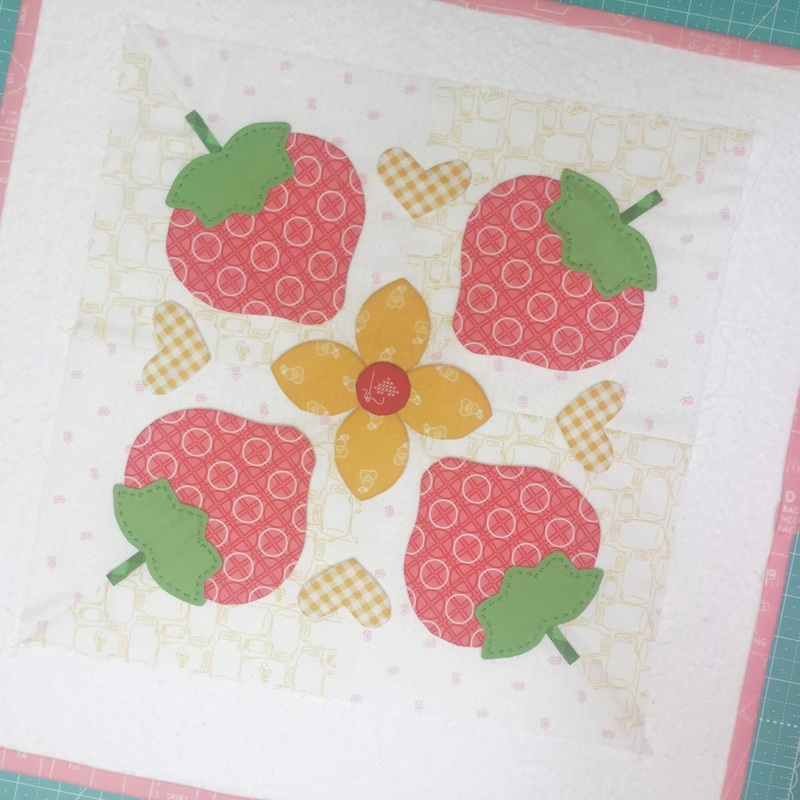 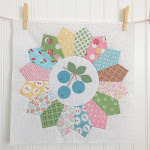 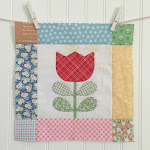 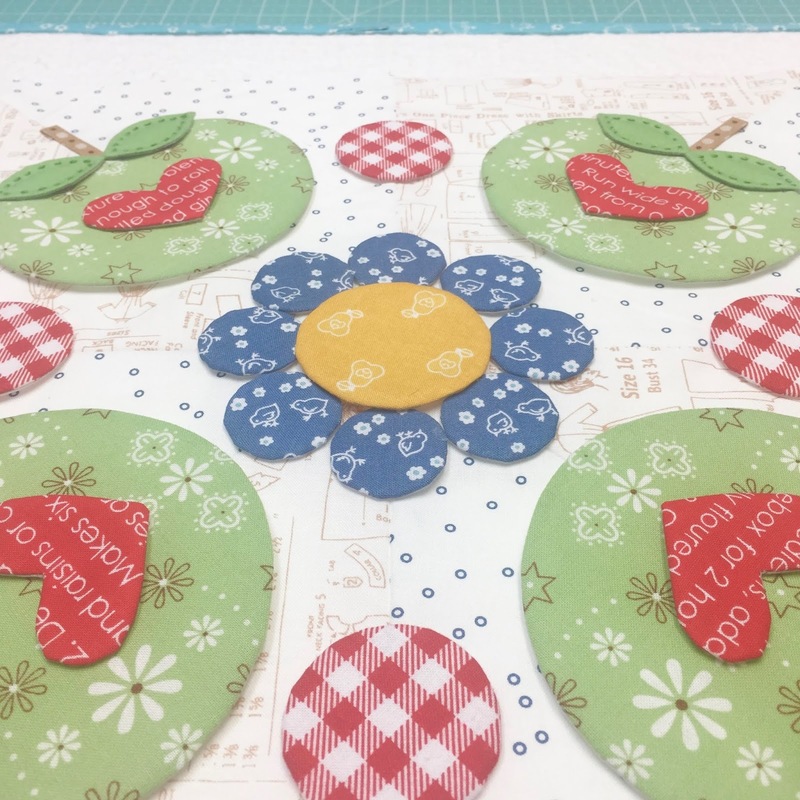 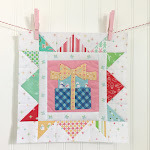 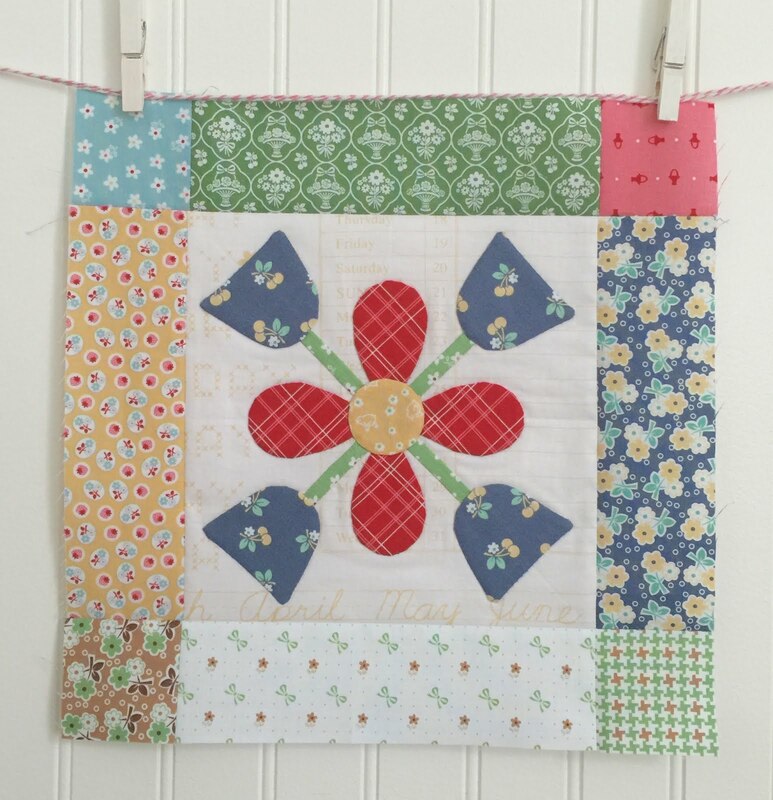 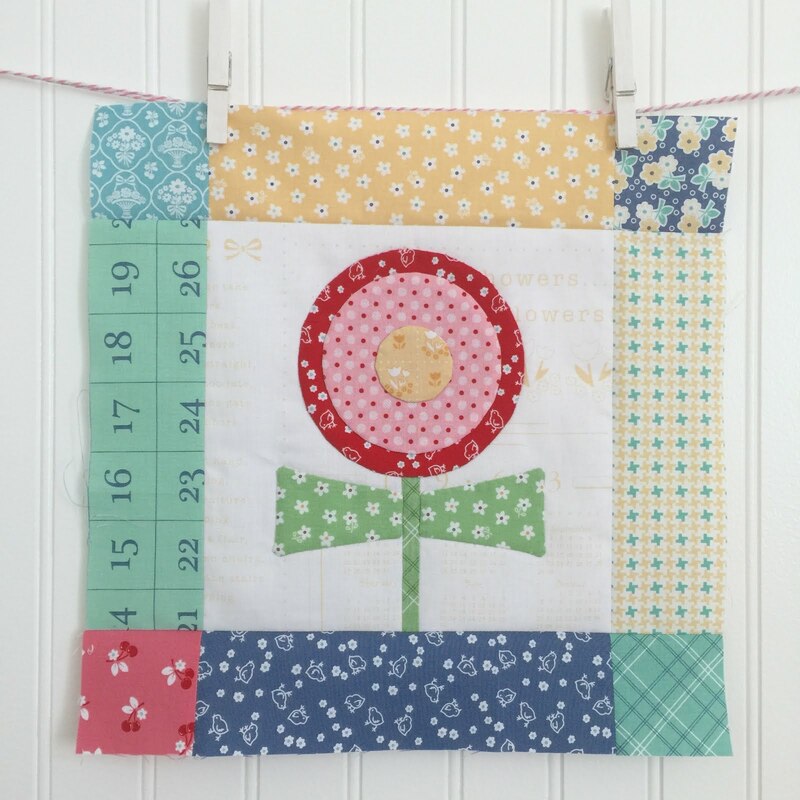 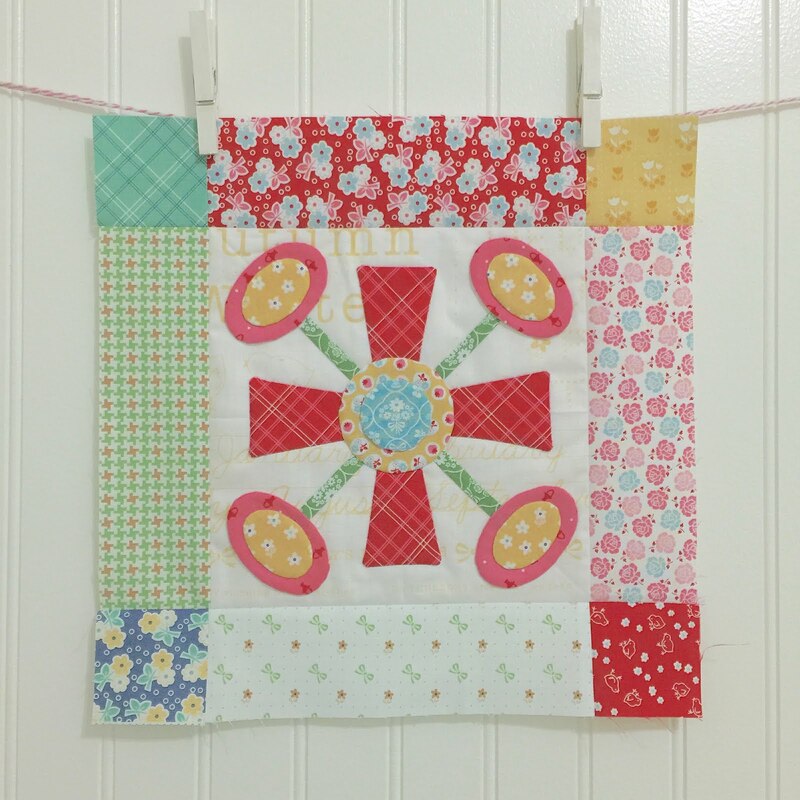 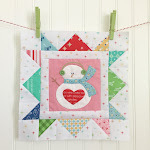 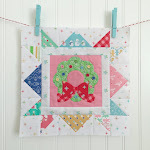 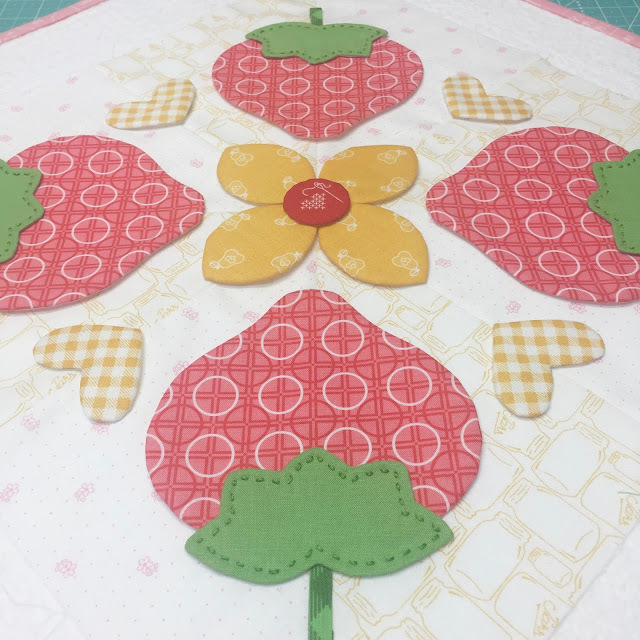 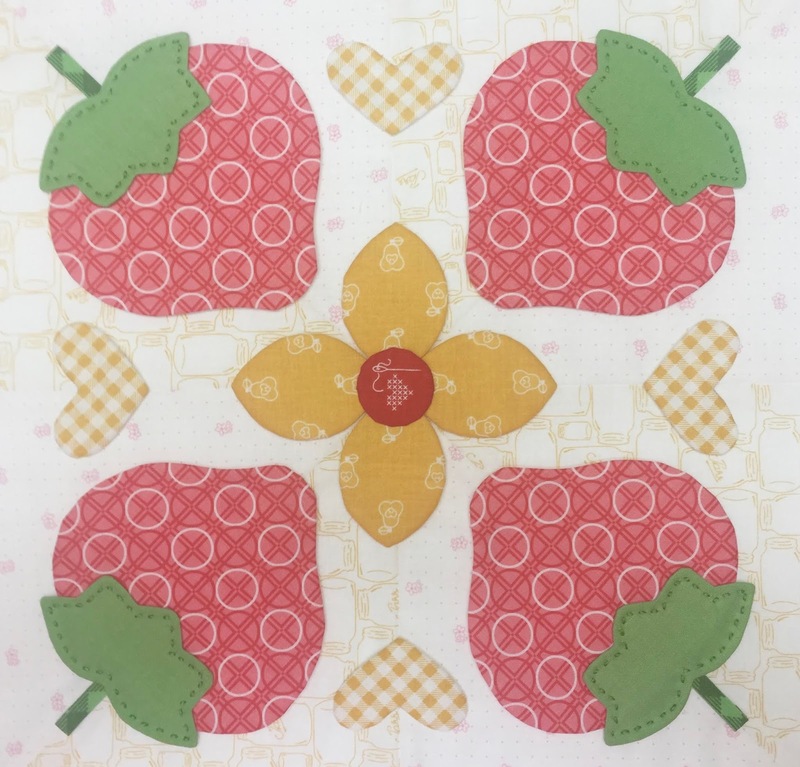 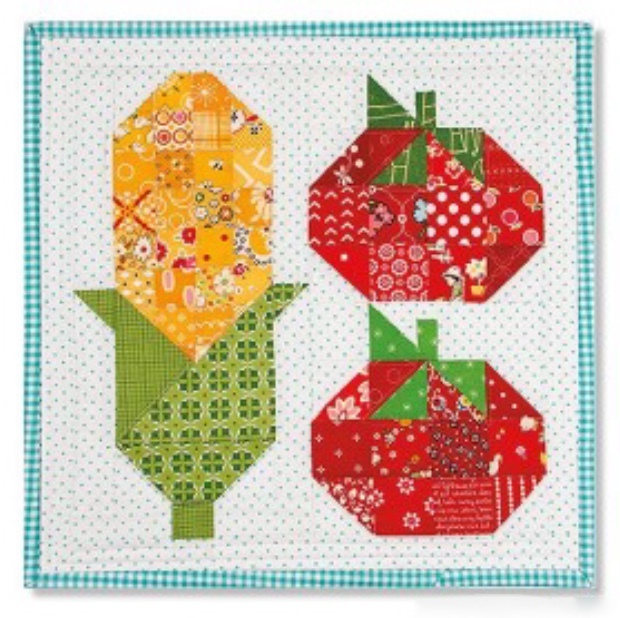 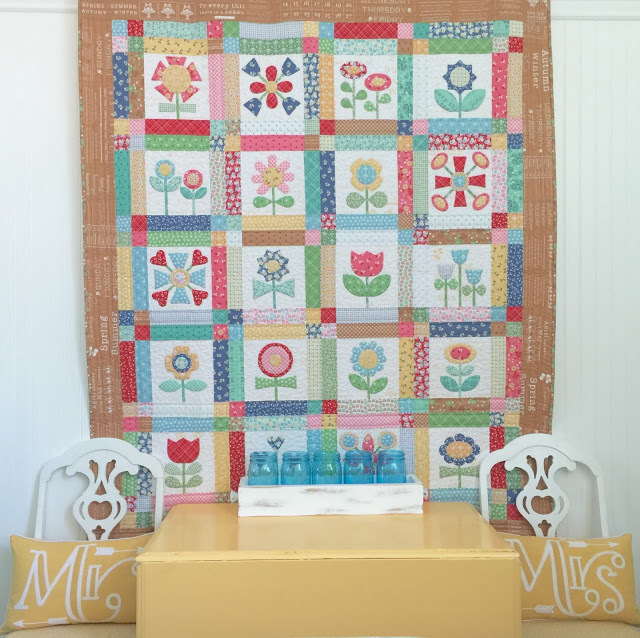 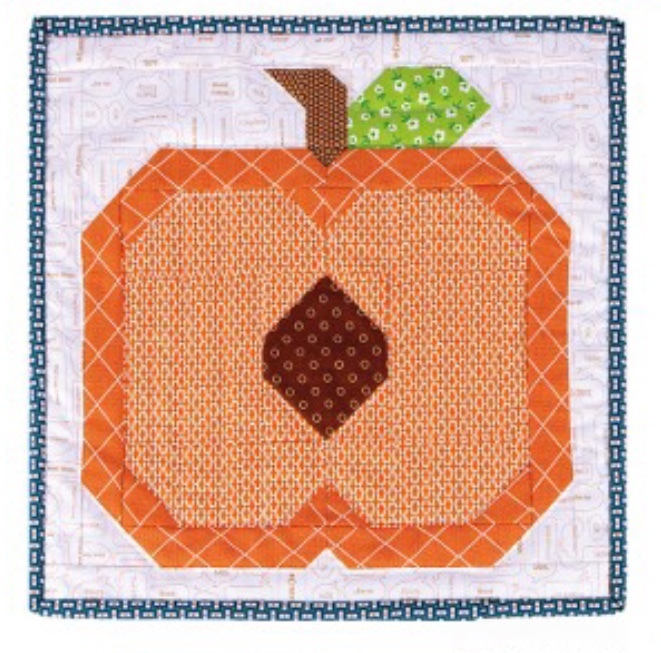 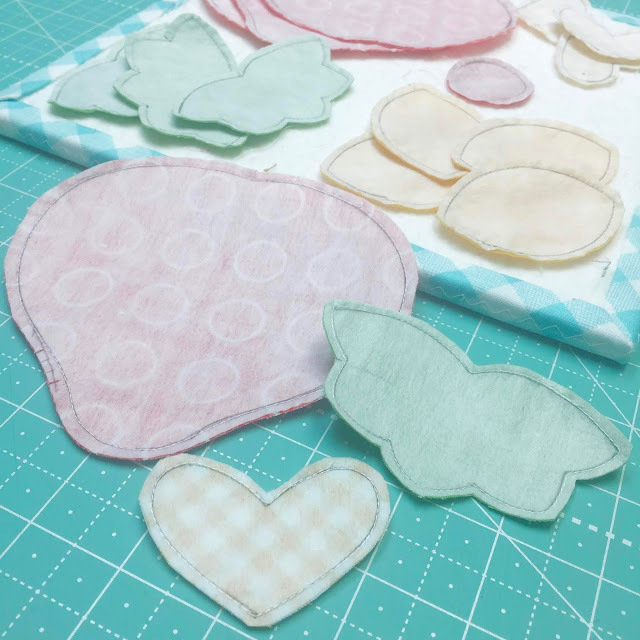 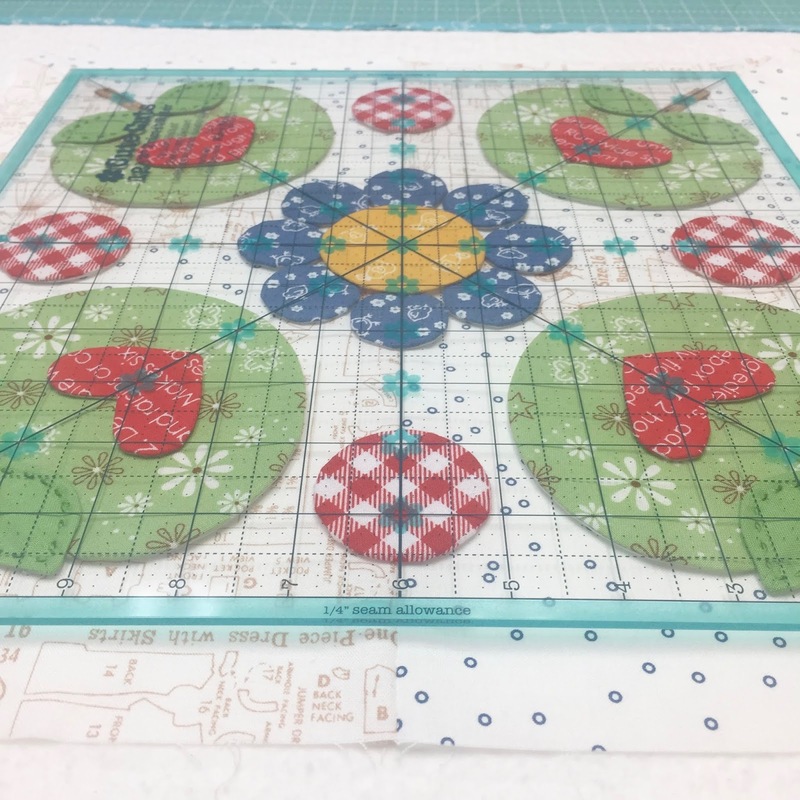 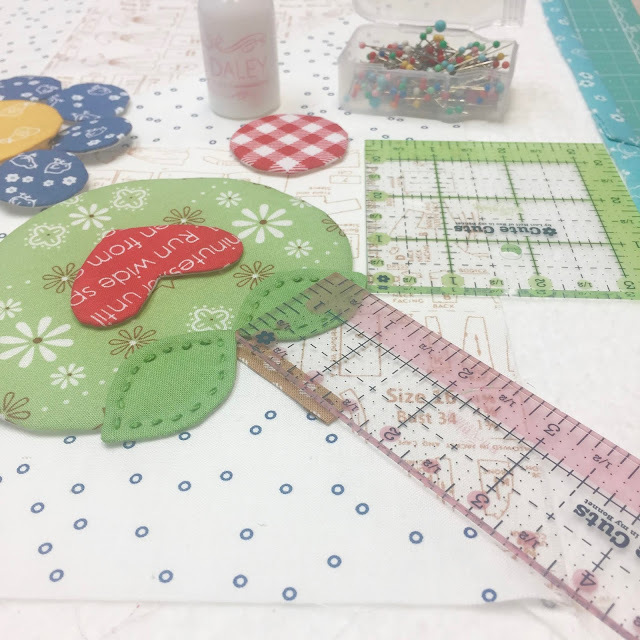 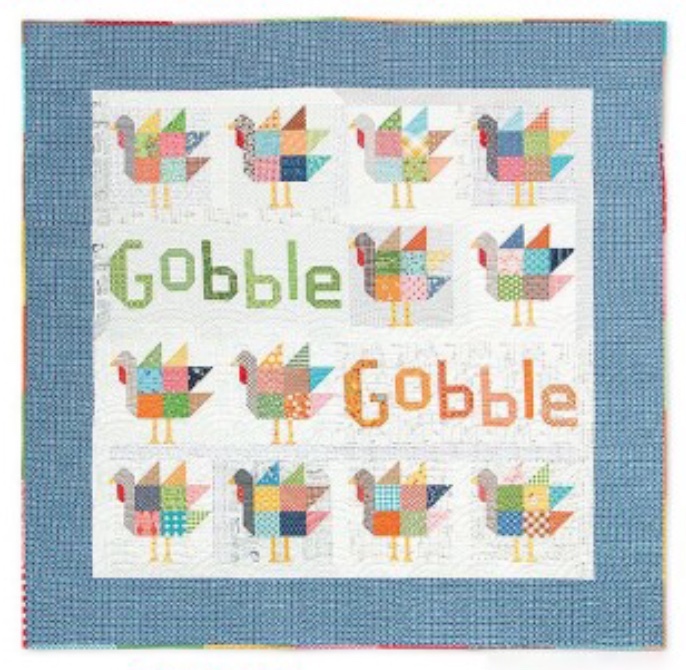 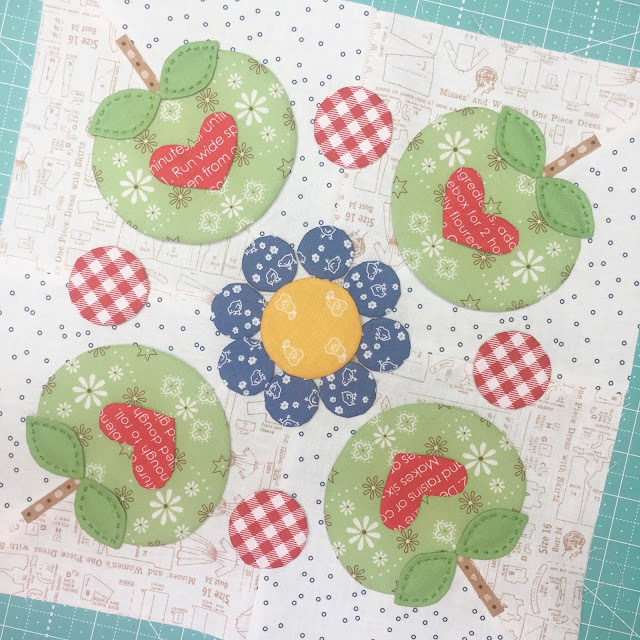 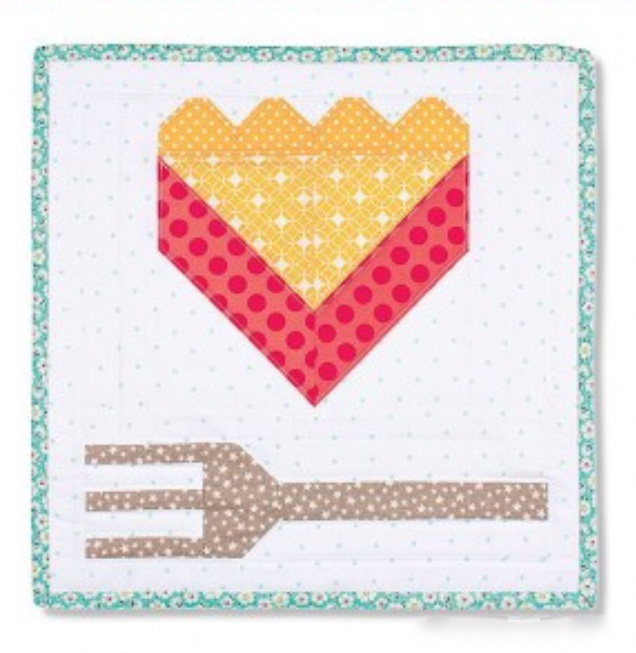 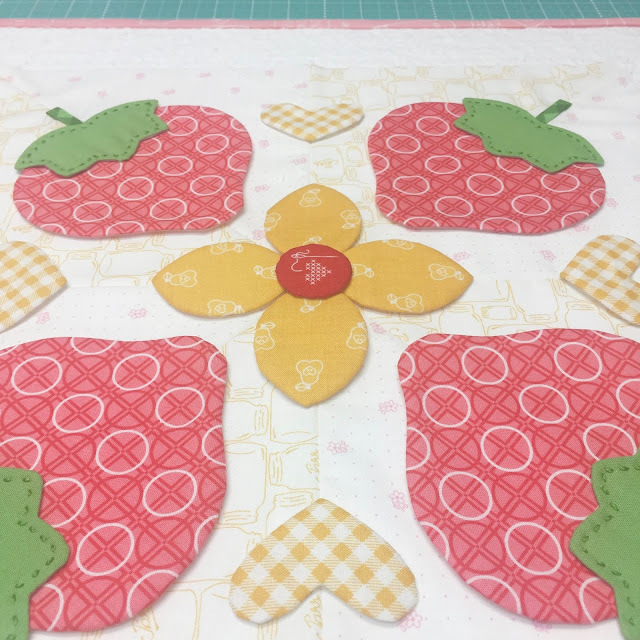 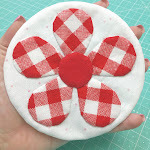 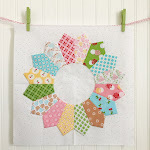 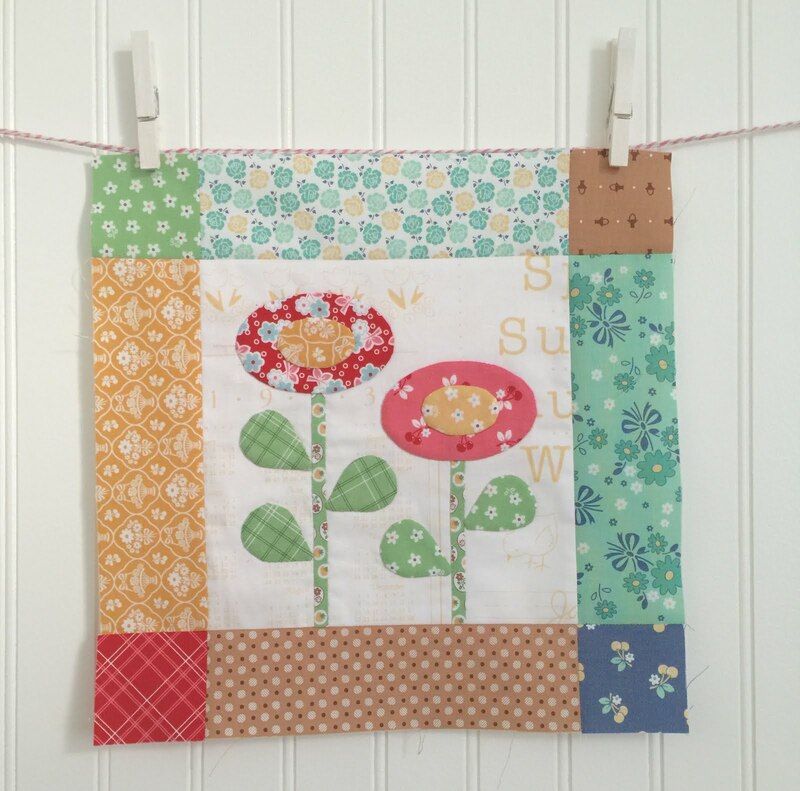 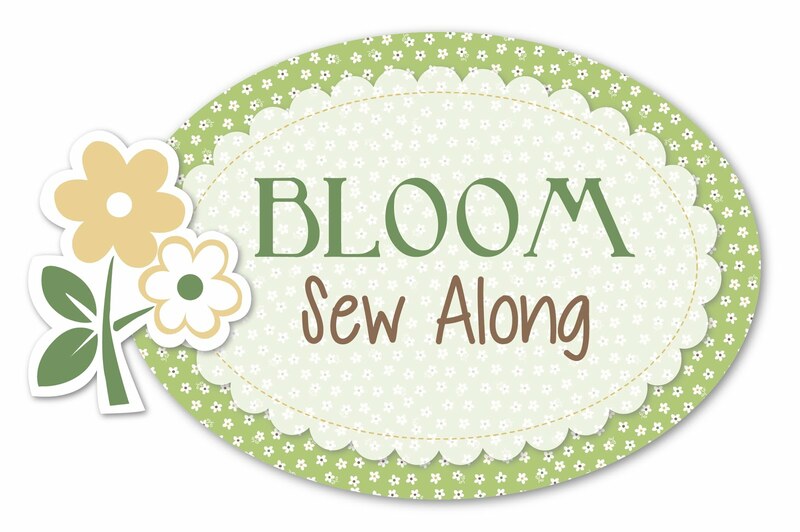 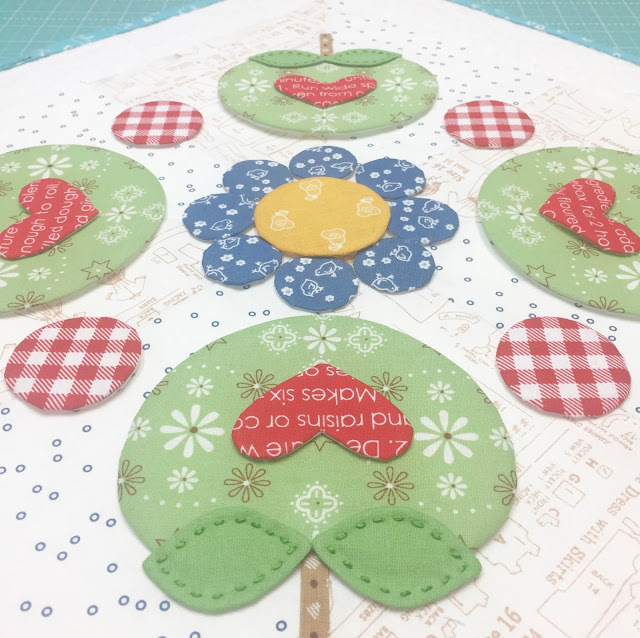 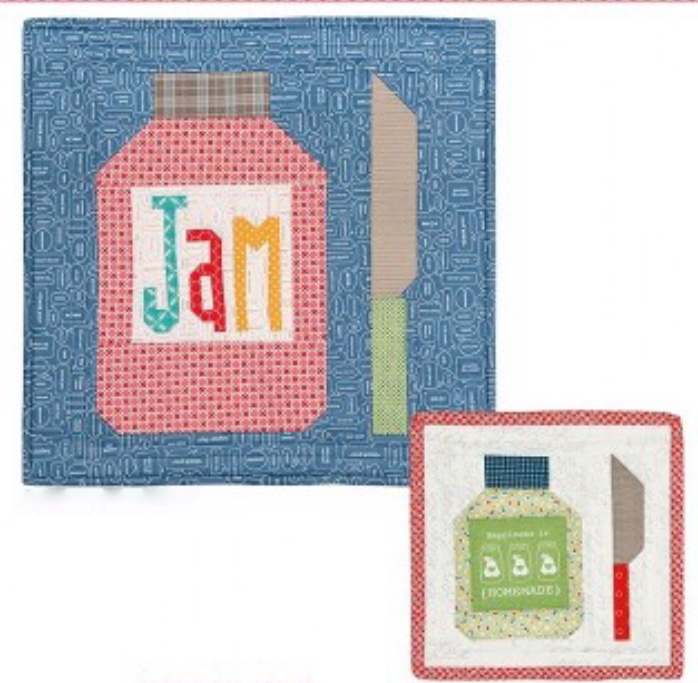 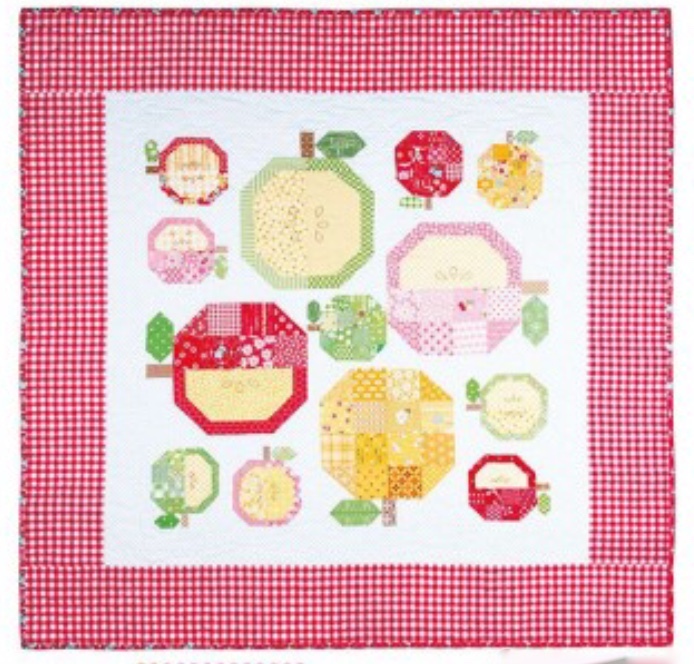 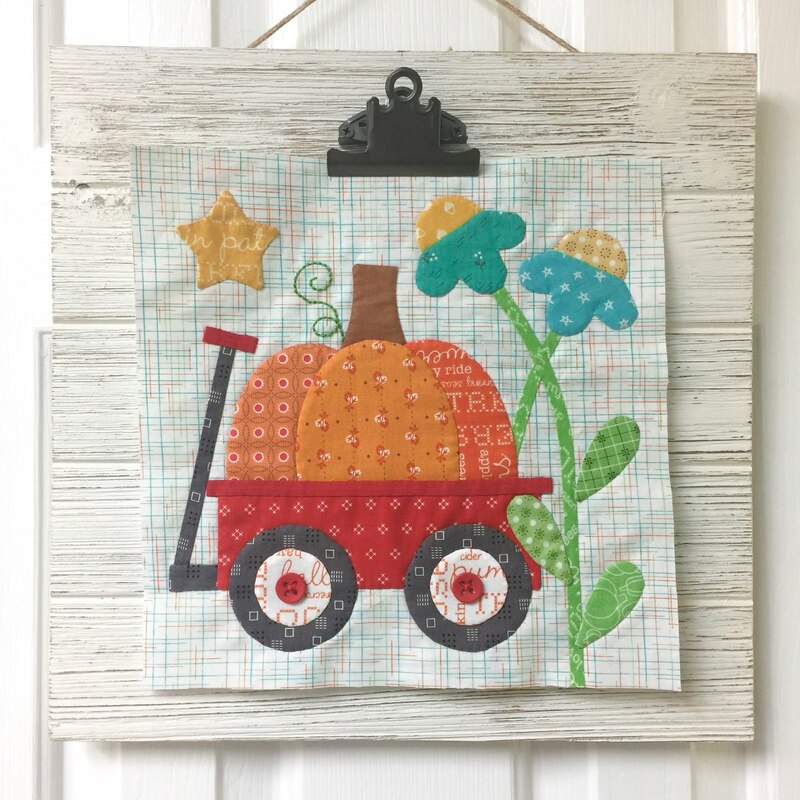 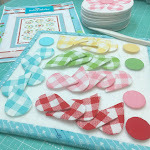 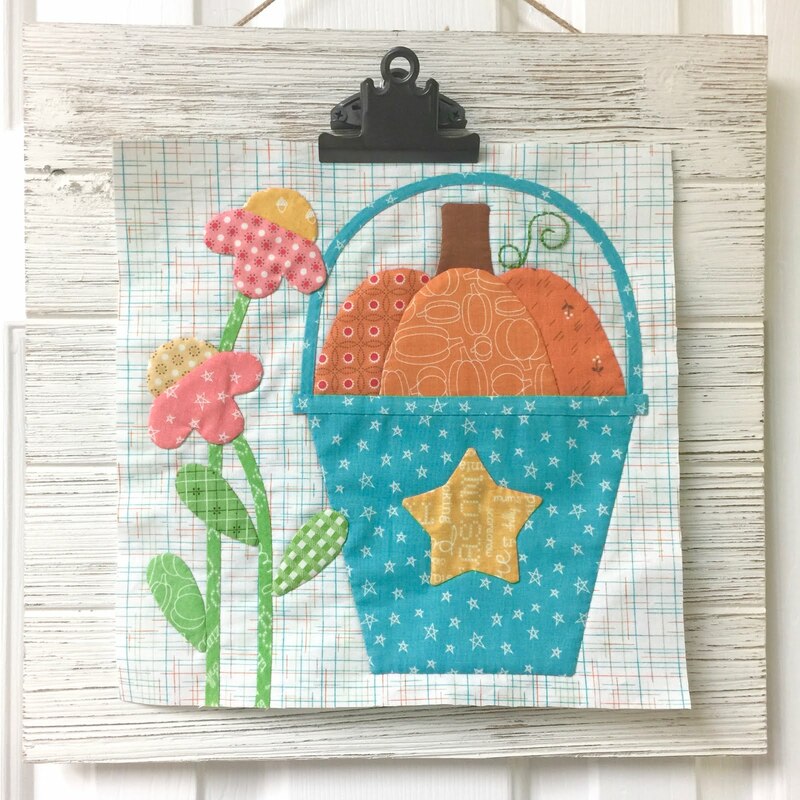 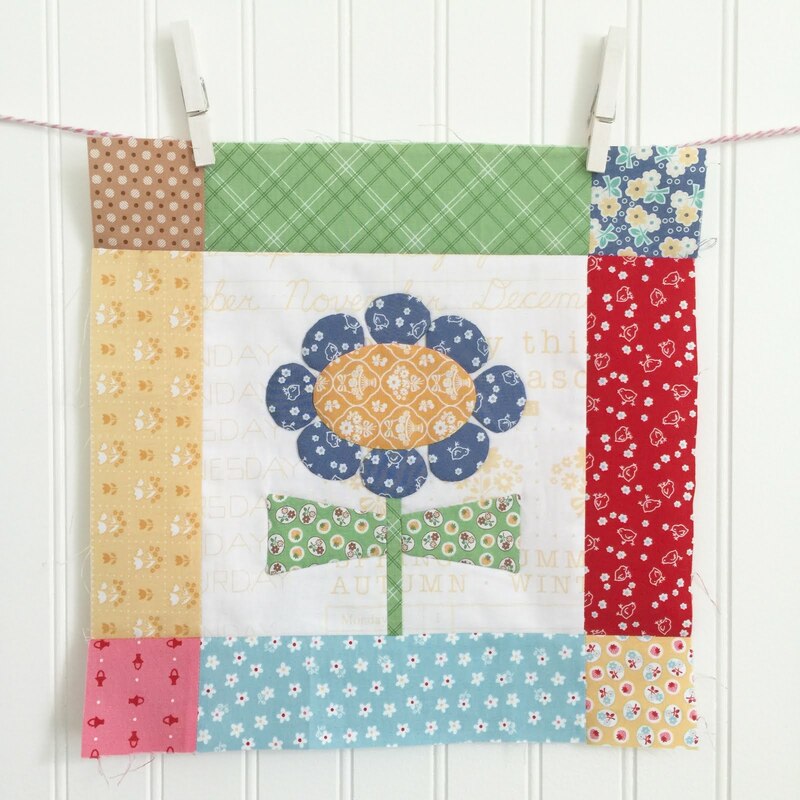 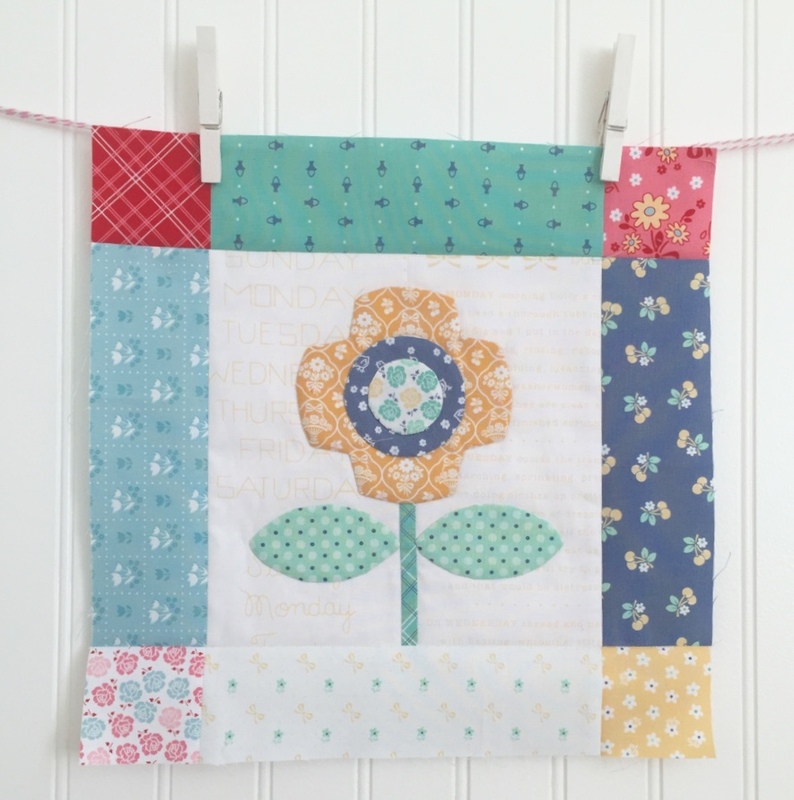 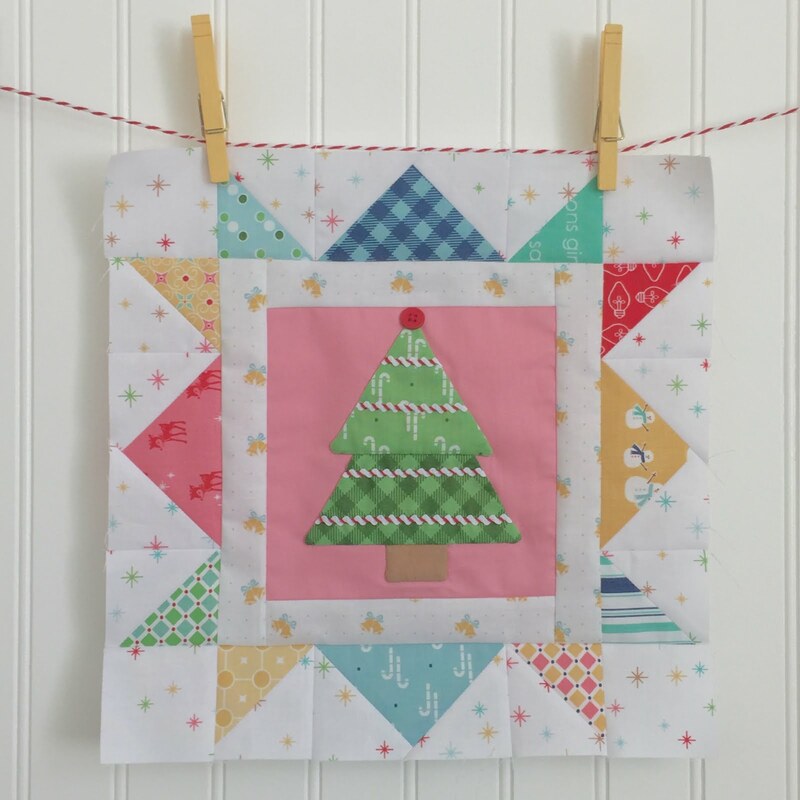 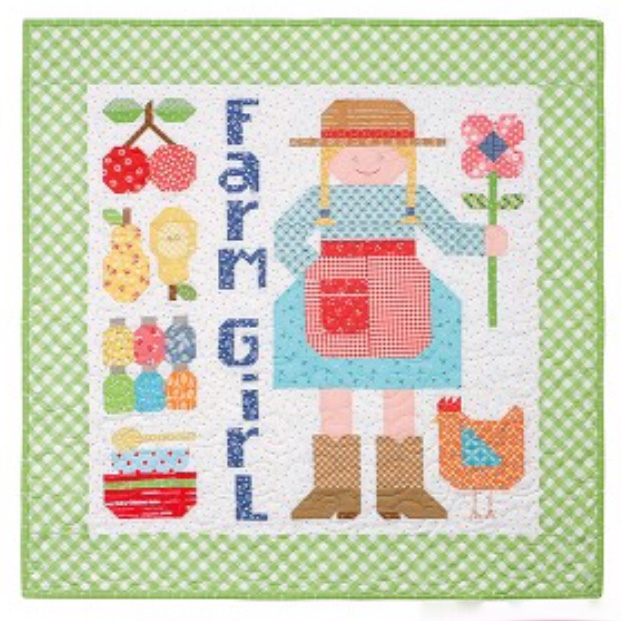 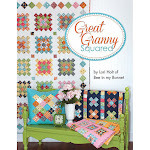 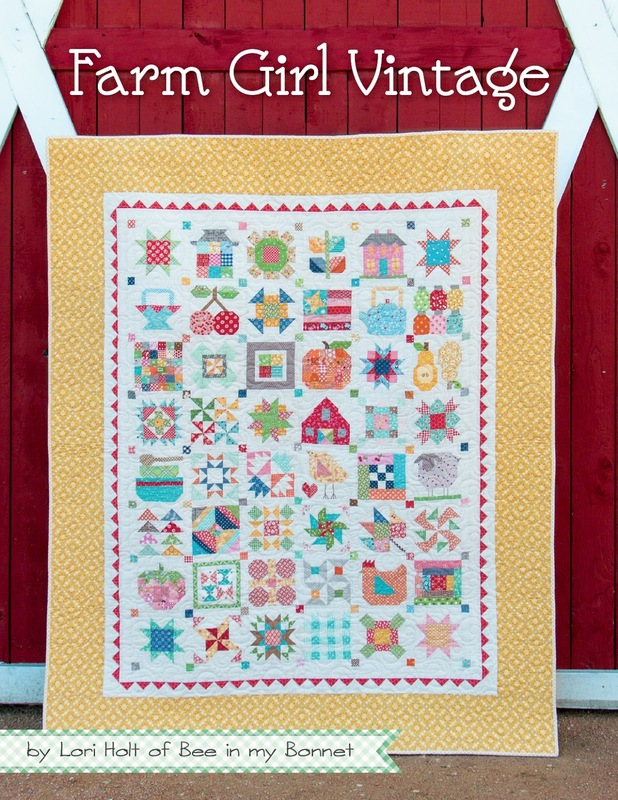 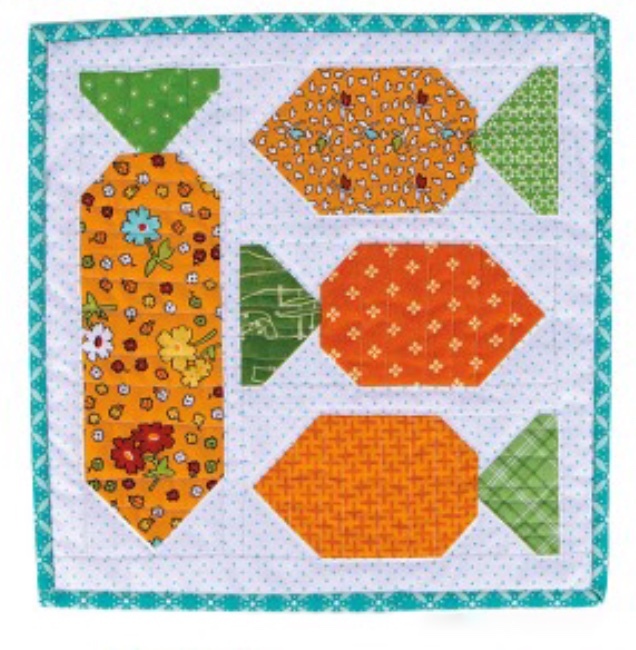 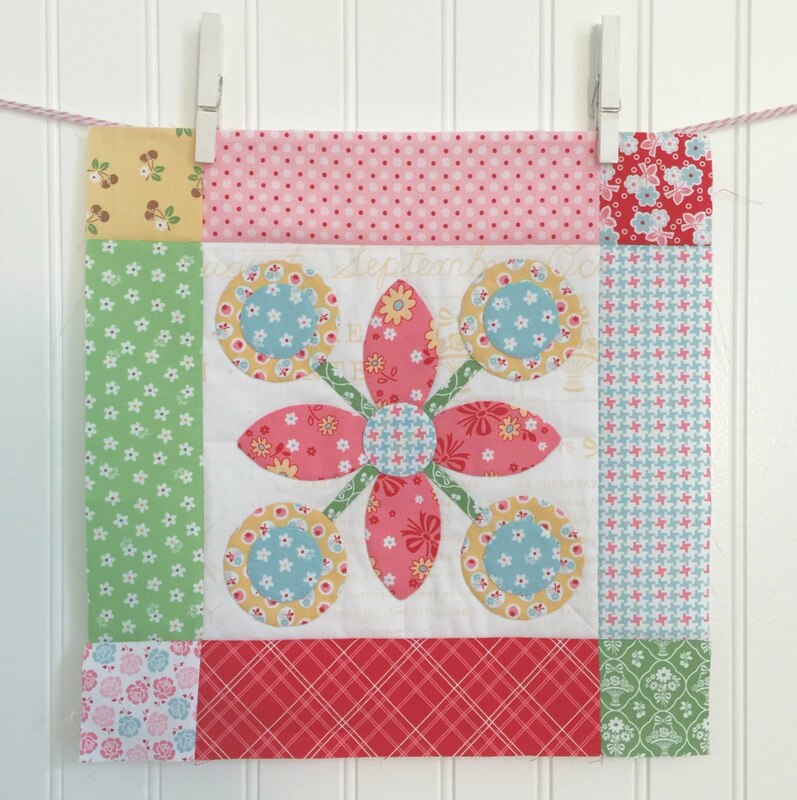 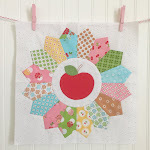 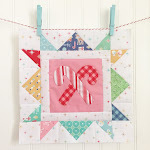 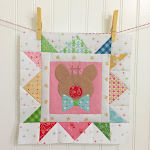 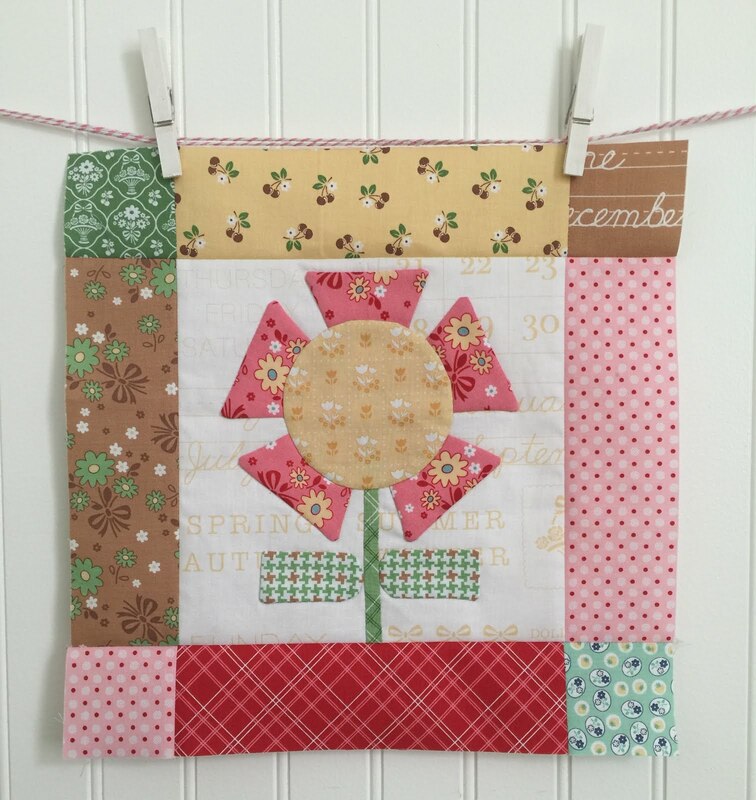 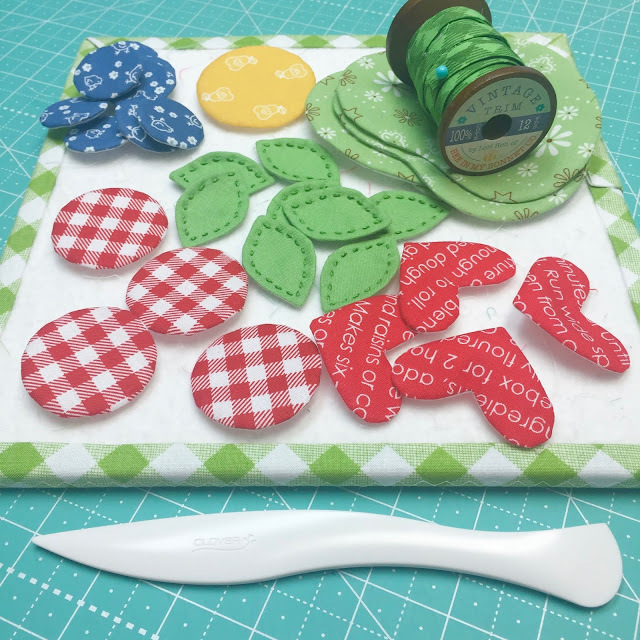 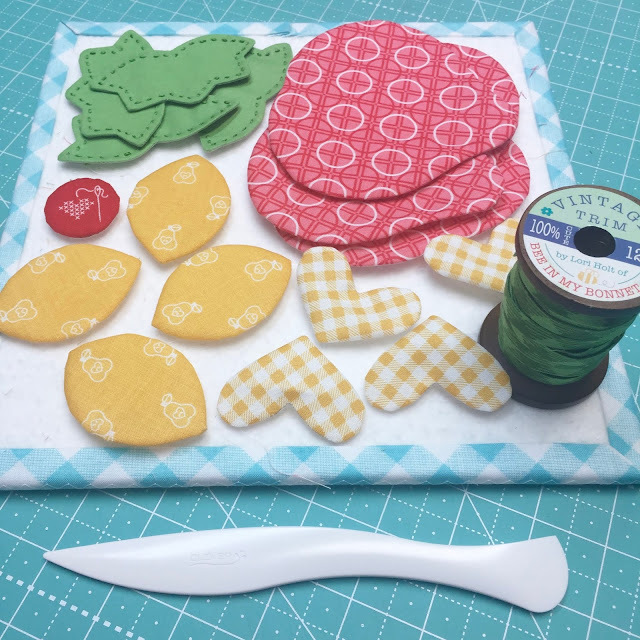 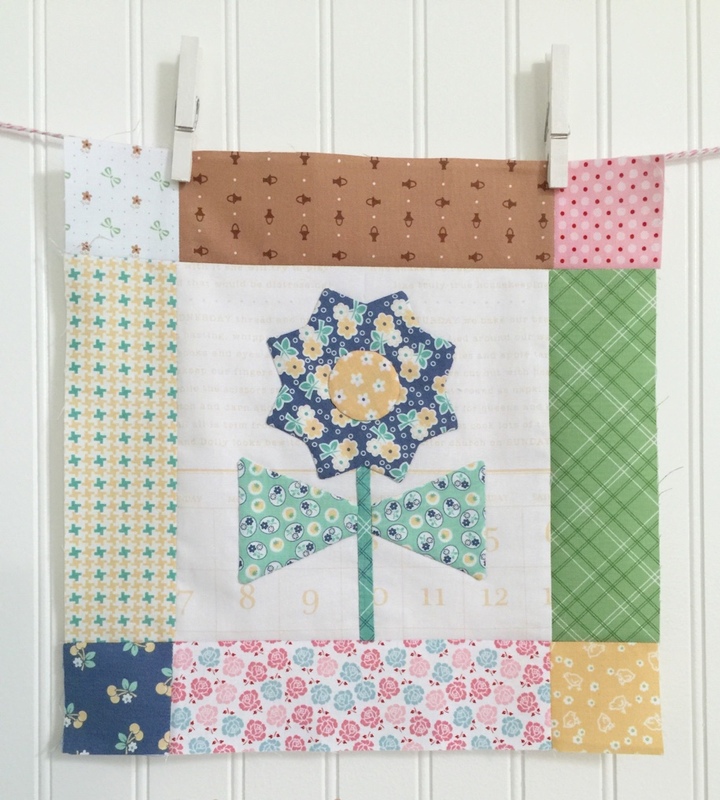 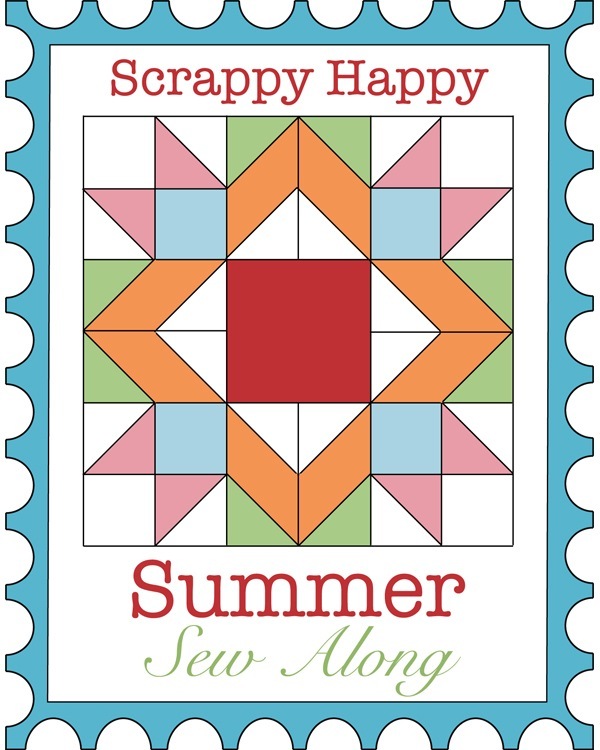 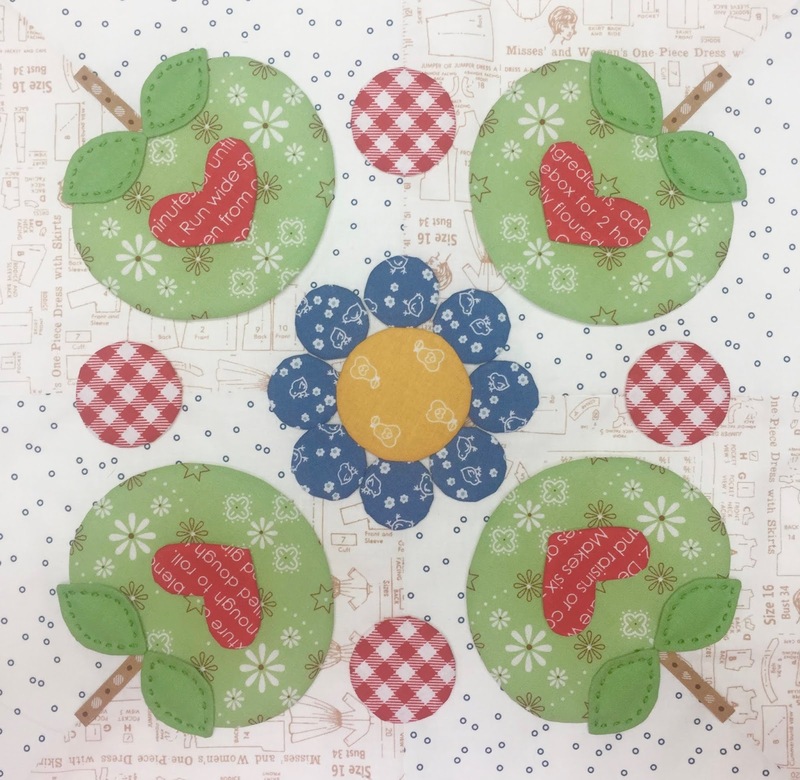 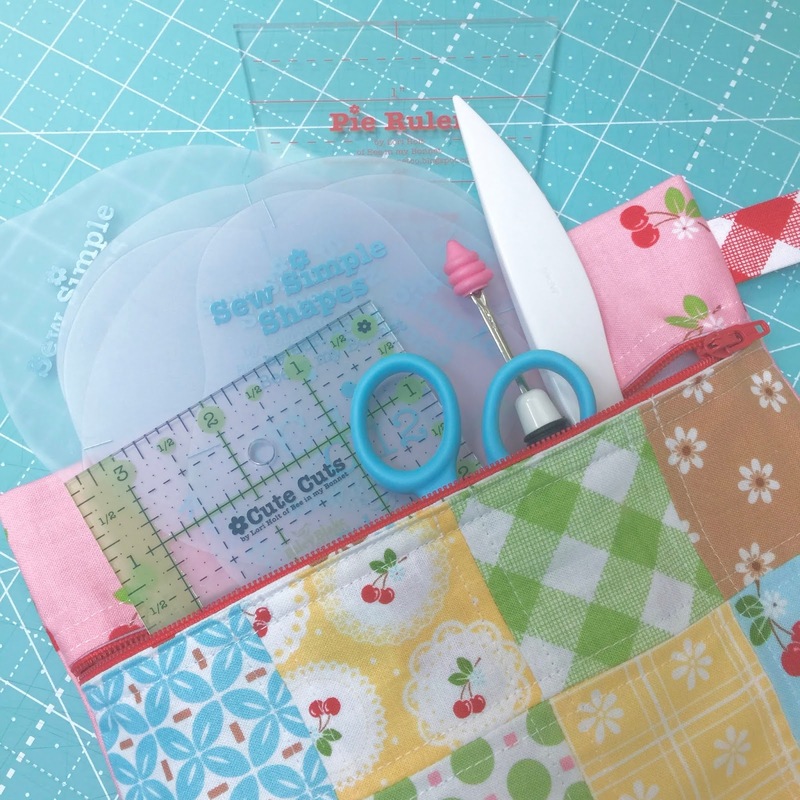 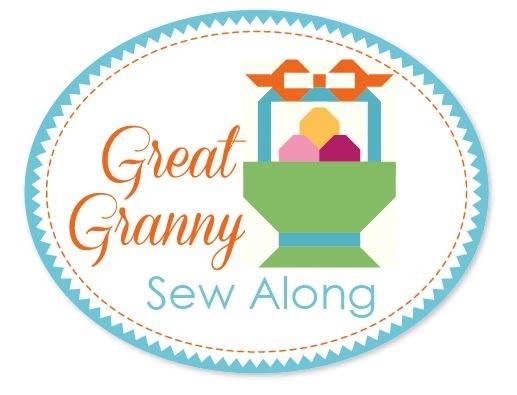 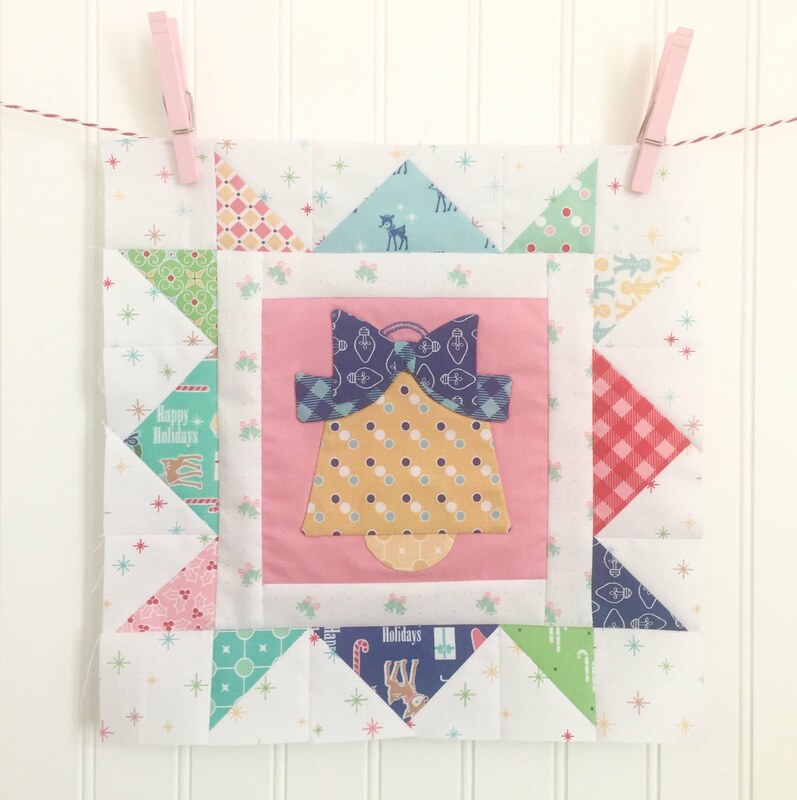 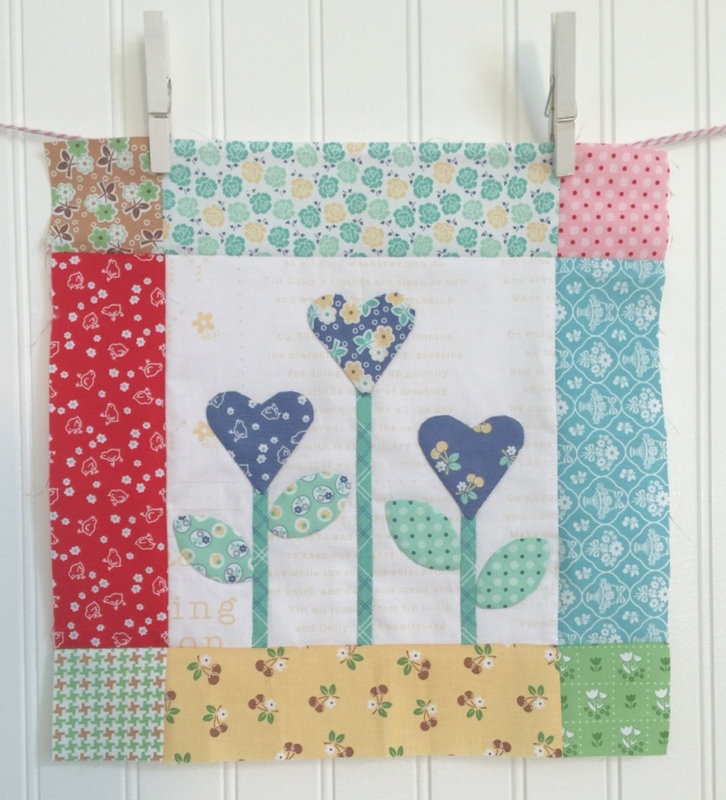 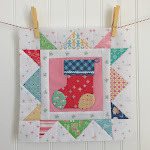 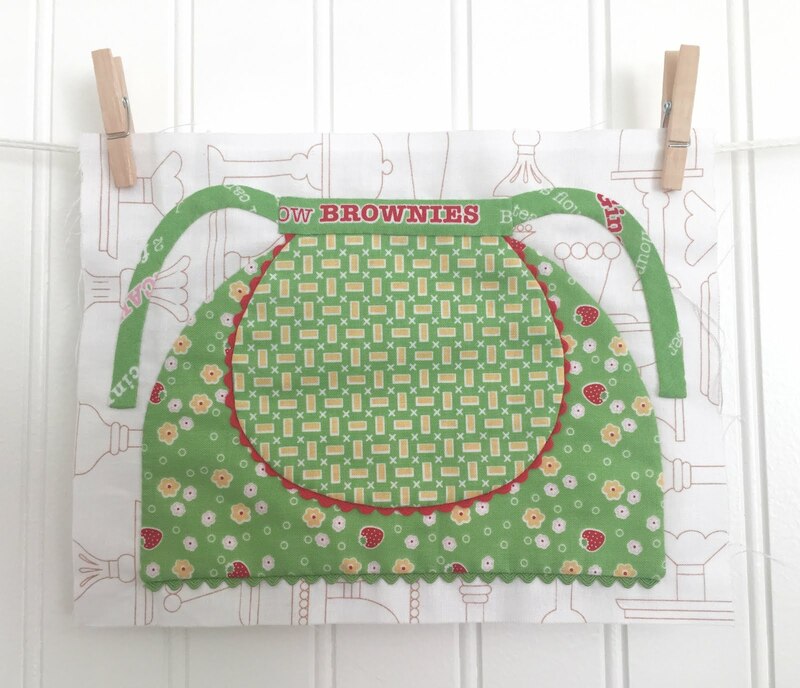 Bee In My Bonnet: Sew Simple Shapes Series - Week Five - Blocks 11 and 12 Tutorial!! 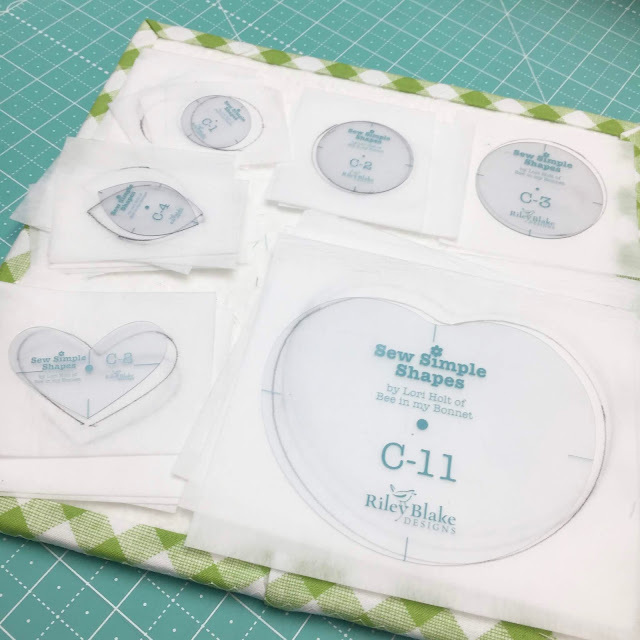 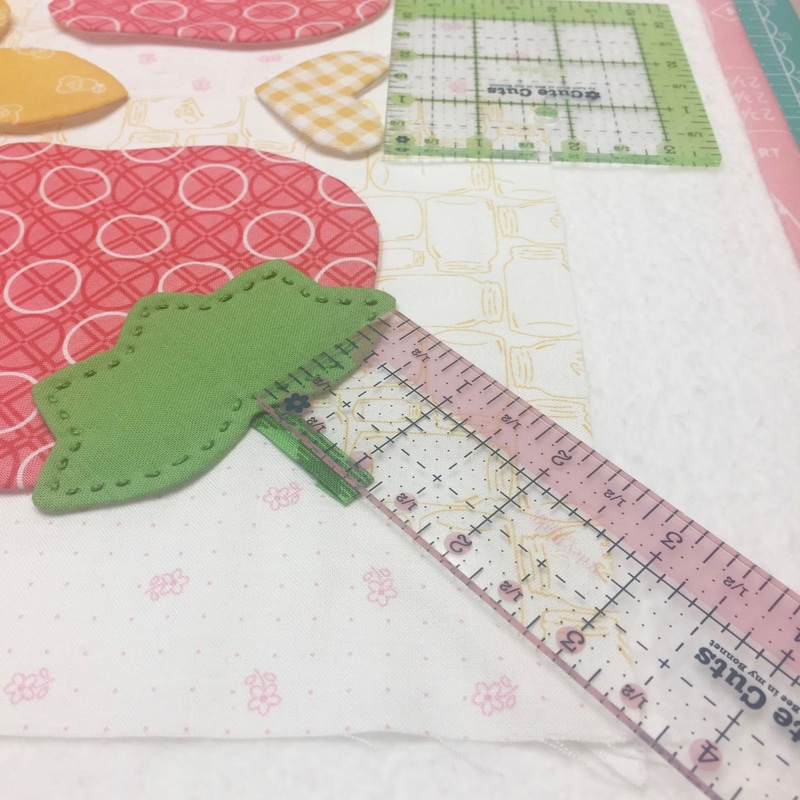 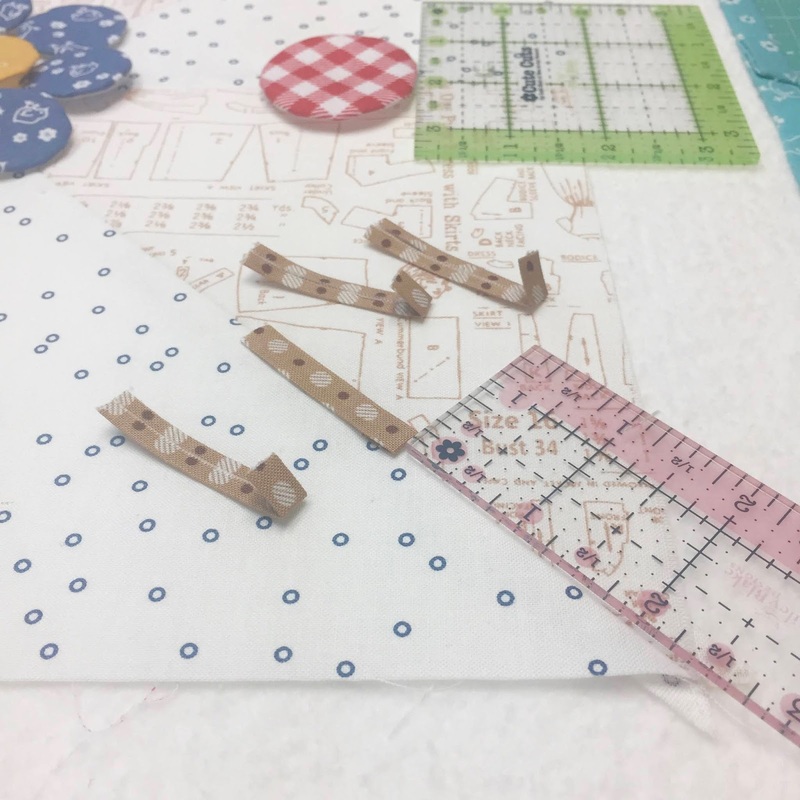 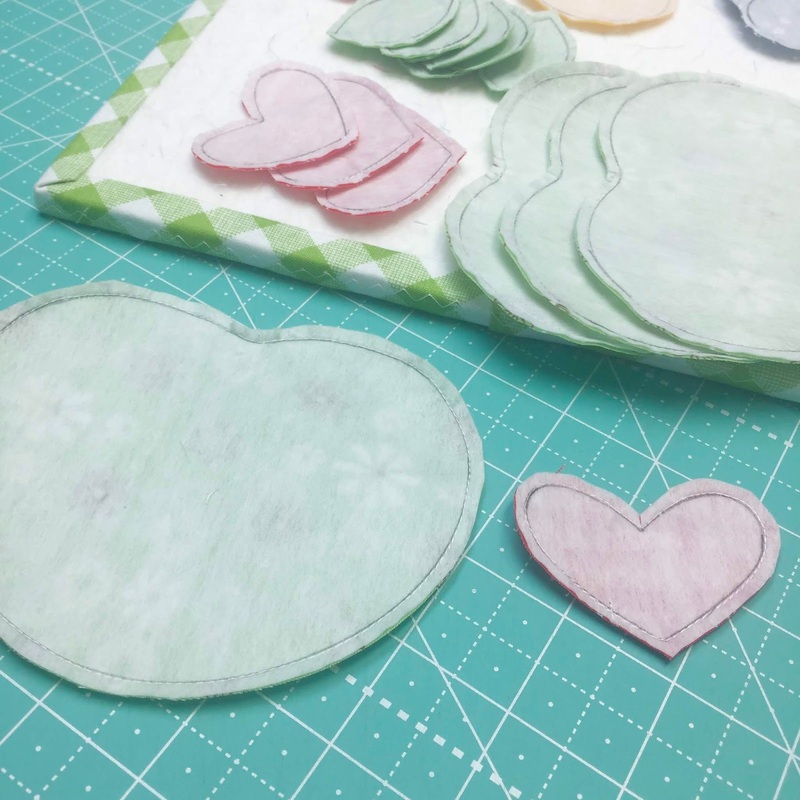 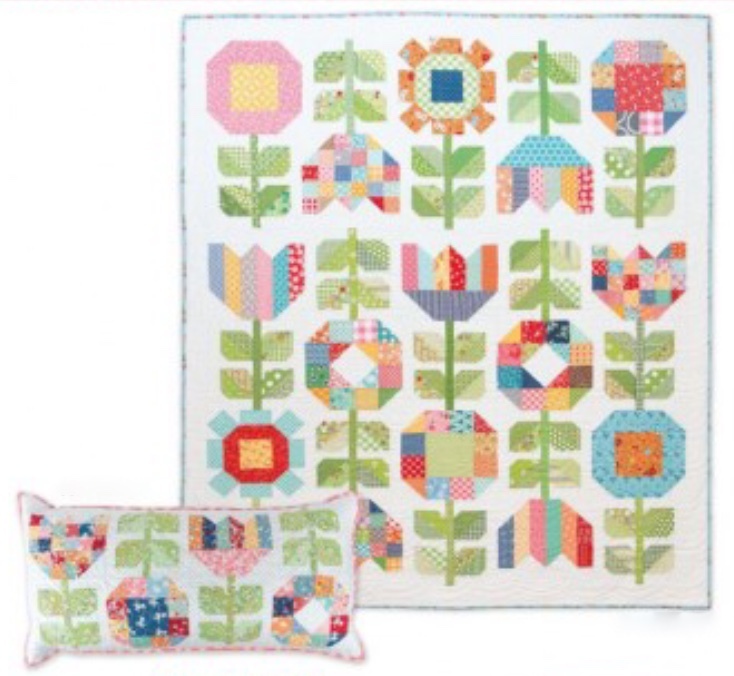 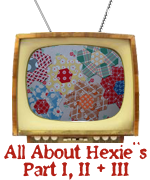 Sew Simple Shapes Series - Week Five - Blocks 11 and 12 Tutorial!! All of my strawberry block parts! 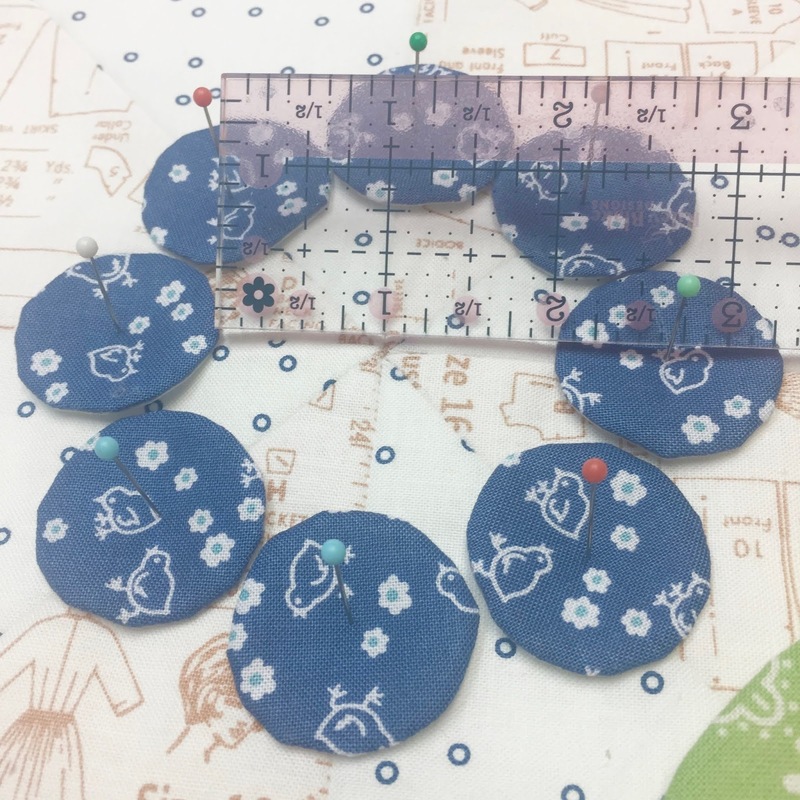 Cut 4 - 2" long 1/4"
have an inner curve and a cleavage. pinned them for glue basting. 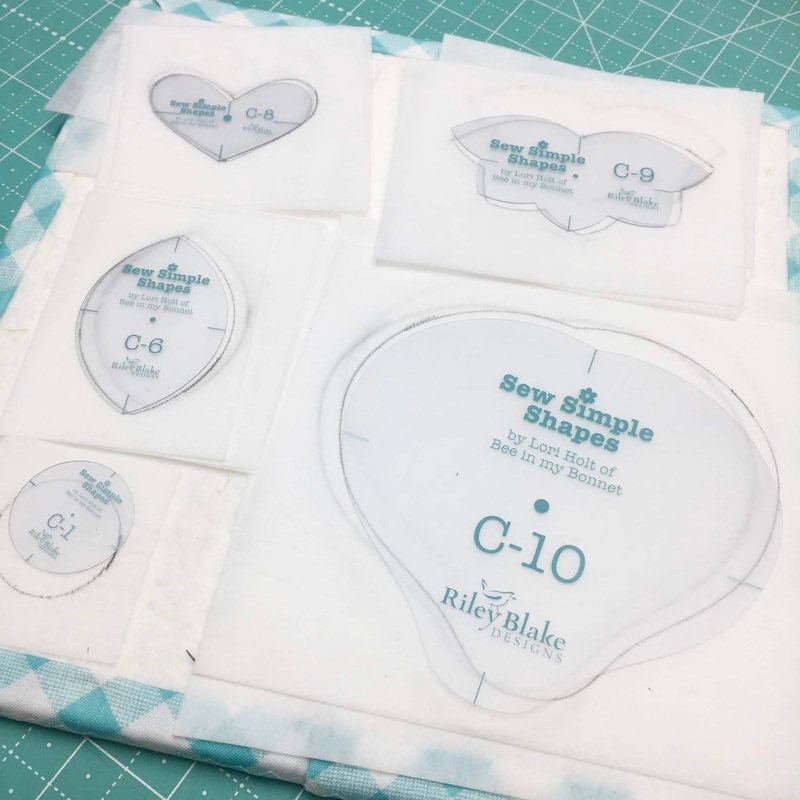 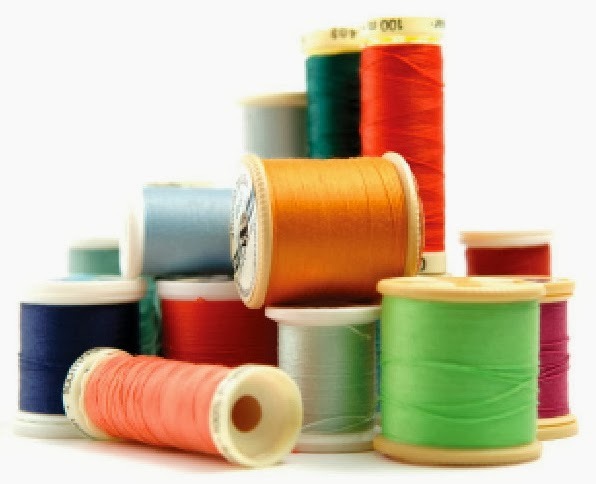 the corner and place your stems. 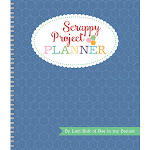 corner and place your apple. 1 1/2" from the outer edge. 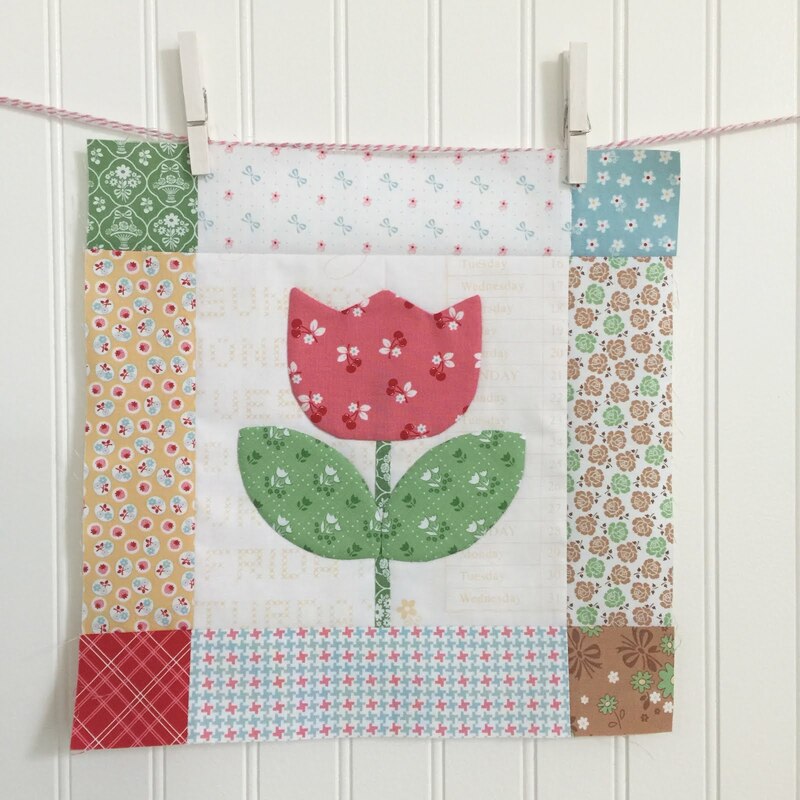 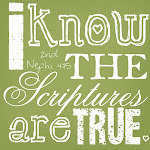 No block is perfect...and that's okay! 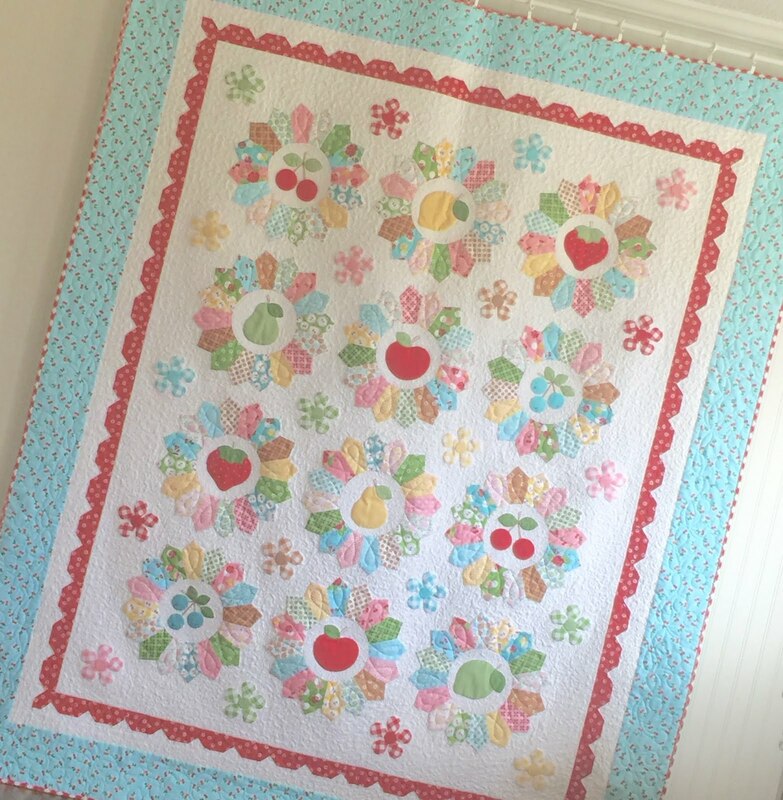 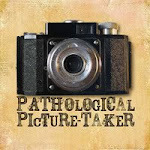 It's from my Calico Day's collection. 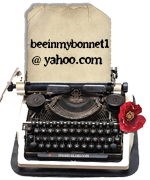 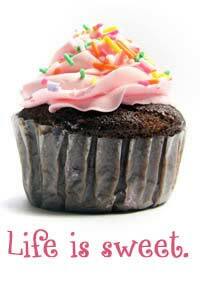 is from Bake Sale 2!